​Tottenham Hotspur players are fearing that Harry Kane could consider leaving the club if their trophy drought continues. The north London club, who drew 1-1 with neighbourhood rivals Arsenal at Wembley on Saturday, have seen their Premier League title challenge fade in recent games, following successive defeats to Burnley and Chelsea. reporting that the striker was 'devastated and angry' after the game at Stamford Bridge, leaving ​Spurs teammates fearful that ​Kane could leave the club in his pursuit to win trophies. While the report claims that Kane is desperate for success with his boyhood club, the England international could consider his options in 2020 if the club have failed to end their trophy drought, with their last piece of silverware coming in 2008 in the shape of the League Cup. Kane, who is fourth in the league's goalscoring charts with 15, has a contract with Spurs until 2024 having signed a new deal last summer, putting chairman Daniel Levy and the club in a strong position to keep the striker, although that could change the longer they go without winning a trophy. While the club are on course to reach the quarter finals of the Champions League, having beaten Borussia Dortmund 3-0 in their last 16 first-leg at Wembley, securing a top four finish ahead of their move into their new stadium for next season remains a priority. 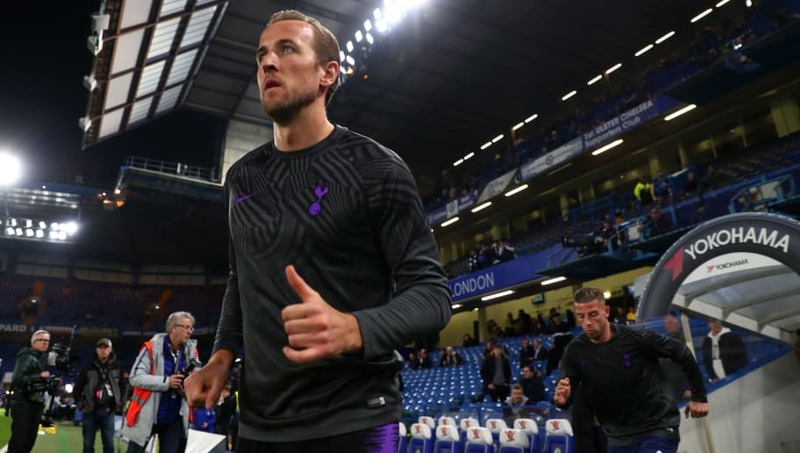 Kane may also find himself with new teammates next season if Tottenham are to mount a serious title challenge, with manager Mauricio Pochettino suggesting ​the club may need 'another magic guy' to realistically compete.